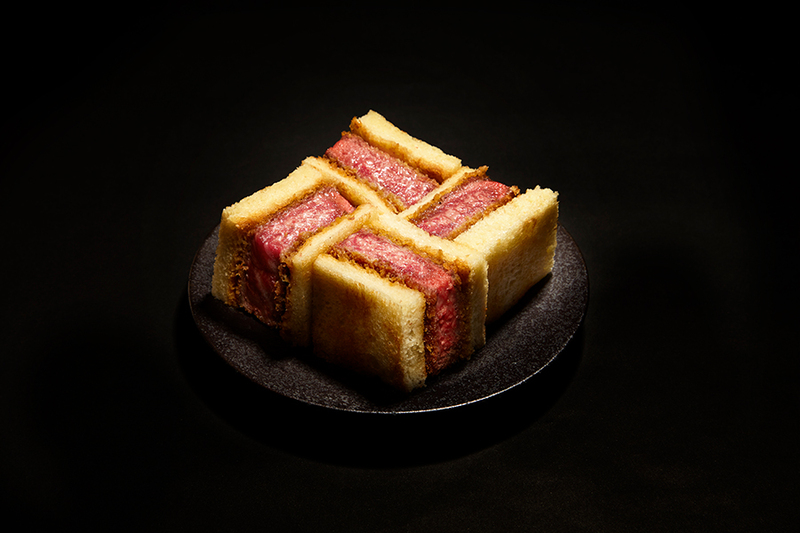 The WAGYUMAFIA brand currently operates five restaurants internationally, with three member’s only restaurants in Tokyo along with the iconic Cutlet Sandwich shop in Tokyo. The first overseas outlet, WAGYUMAFIA Hong Kong, opened winter 2018 with Manila coming soon in 2019. With each outlet offering a unique concept focused on wagyu, diners are offered a culinary experience unlike any other. Reservations and limited time membership enrollment can be made online via online booking platform TOCK. THE WAGYUMAFIA PROGRESSIVE KAISEKI opened in June 2016. The restaurant’s unassuming location in the business district of Tokyo’s Akasaka is the group’s foremost restaurant. 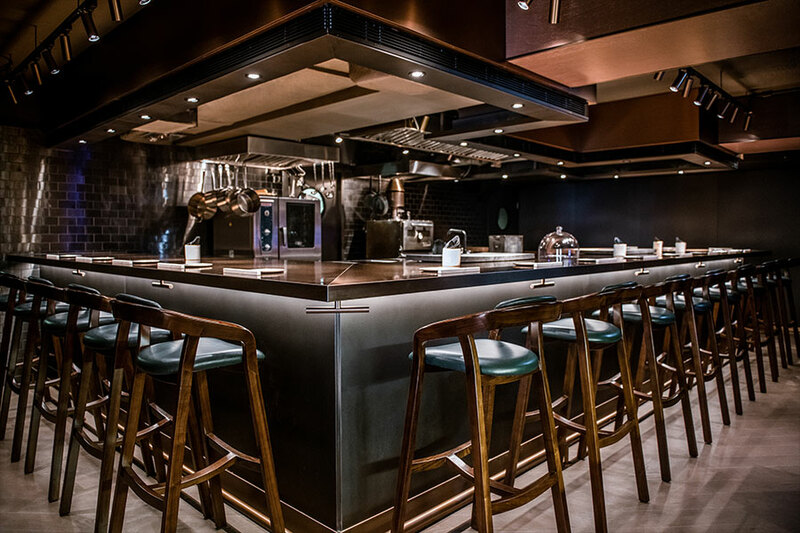 The intimate space run by master chef Satoshi Nagayama is the first of it’s kind, specializing in wagyu Kappo cuisine. The omakase menu demonstrates wagyu’s versatility in high-end cuisine while showcasing chef’s masterful skill in the live art of migaki or beef polishing. 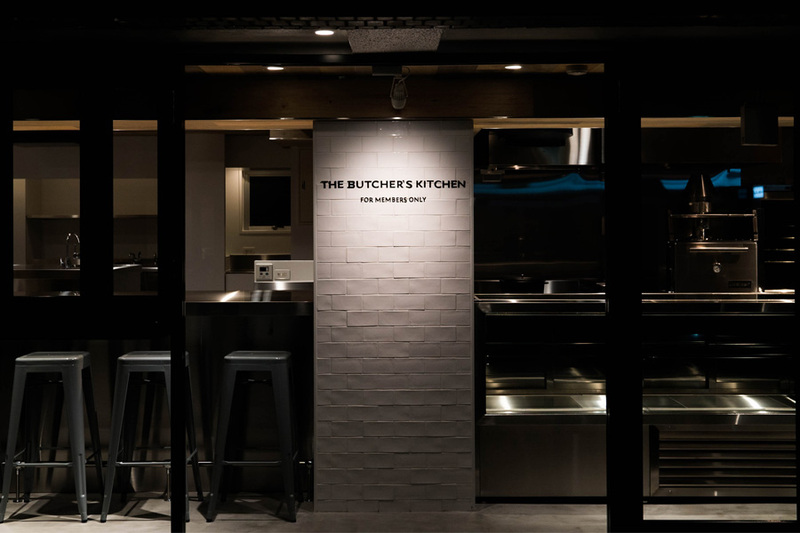 WAGYUMAFIA THE BUTCHER’S KITCHEN opened in July 2017. Combining the world’s first wagyu-only butcher and restaurant in one, member-diners are immersed into the kitchen experience witnessing the craft as a singular live performance. 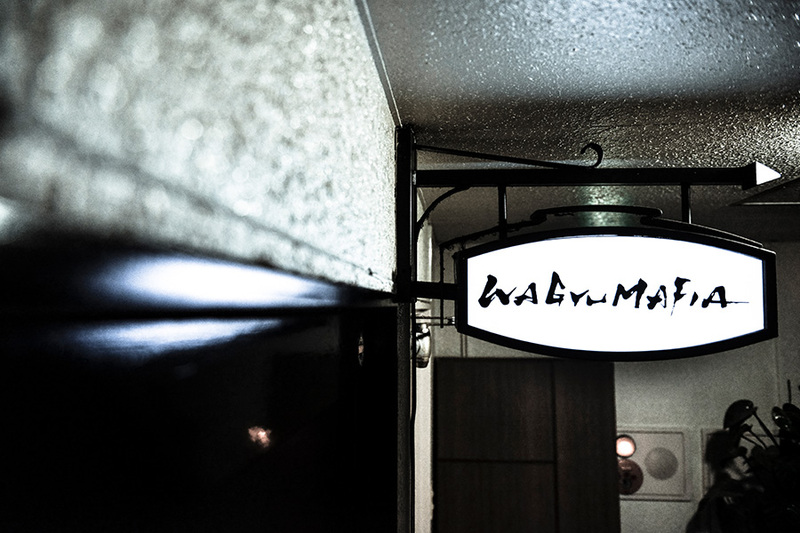 WM by WAGYUMAFIA, opened October 2018; is the first premium standing-room only wagyu yakiniku omakase concept. 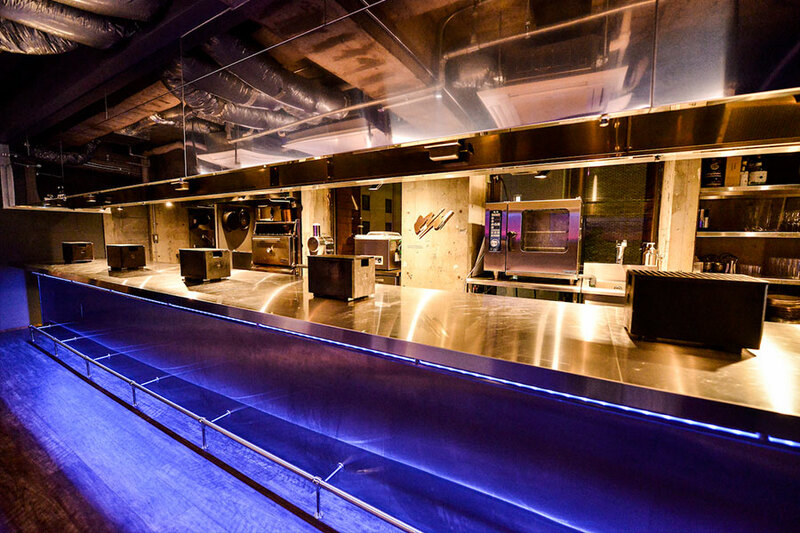 With special focus placed on the high art of Japanese yakiniku, the space was designed to be the ideal kitchen for visiting chefs conducting pop-ups and special events. Pop-ups around the themes of Farmers Collaborations, International Chefs, ‘SushiMafia’ and Grill Specialists have been conducted as a result of the 50-City Wagyu World Tour. Guest chefs who have cooked at WM by include famed Ginza Sushi Arai, Teruzushi, Melbourne’s Belles Hot Chicken, and coming in 2019 Albert Adria, co-produced with WAGYUMAFIA’s Group International Chef Jerome Quilbeuf. WAGYUMAFIA THE CUTLET SANDWICH opened March, 2017 in Nakameguro, Tokyo. Home of the world-famous, signature Kobe Beef Chateaubriand Cutlet Sandwich, the Cutlet Sandwich shop is haute cuisine meets street food. A novel concept specializing in special cuts of beef prepared in WAGYUMAFIA’s signature sandwich style, guests are now able to reserve their preferred cut of beef prior to visit via TOCK. The shop is open to the public and closed on Wednesdays and public holidays. The first overseas branch of Wagyumafia opened Fall of 2018 in Hong Kong. Taking signature elements from its Tokyo restaurants, Hong Kong presents a unique dining concept solely focused on the purity and authenticity of premium wagyu. The 18-seater chef’s counter offers an omakase menu with signature WAGYUMAFIA dishes as well as original creations available only in Hong Kong. A full-service bar accompanies the experience offering bespoke cocktail and wine pairings that enhance the overall dining experience.